Bee Pollen. Quinoa. Pink Himalayan sea salt. You wouldn’t ordinarily expect to find these ingredients listed on a beer label, but increasingly brewing companies are pushing more “functional” offerings as they look to appeal to consumers seeking healthier alcohol options. It’s a new approach for a growing number of craft breweries, who for years have churned out calorie-dense, barrel-aged stouts, and high-octane IPAs. Now, they’re turning to lighter and more sessionable offerings, often made with non-traditional ingredients, as a source of growth. 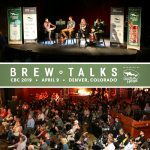 Dogfish Head, which has long prided itself on “brewing beers with culinary ingredients,” is perhaps one of the most well-known craft brewing companies leaning into the health and wellness trend. 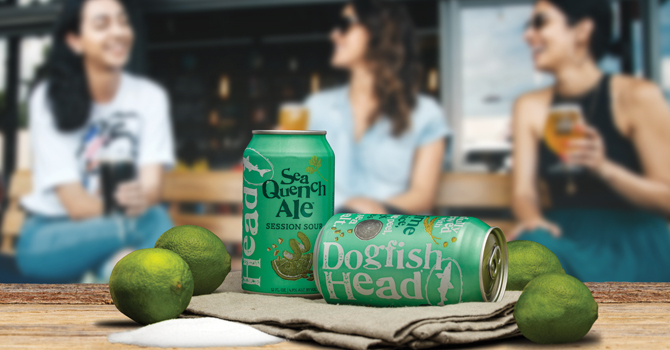 In 2017, the company launched its 140-calorie SeaQuench Ale, brewed with black limes and sea salt. Sales of SeaQuench were up 96 percent over the 52-week period ending February 17, 2019, according to data from market research firm IRI, and the early success of a lighter offering led Dogfish to consider the development of additional products for active lifestyle consumers. “With the meteoric success of SeaQuench Ale growing to be the best selling sour beer in America, we learned from consumers that approachable, refreshing, super-flavorful beers are what they’re seeking when making choices about beverages,” founder Sam Calagione said. If that sounds like a long-winded way of saying “this beer is probably healthier for you,” it’s because alcohol manufacturers are restricted from making claims about the functional benefits – real or perceived – of their products. However, that hasn’t stopped Dogfish and other booze makers from finding creative ways to let drinkers know what they’re getting into. 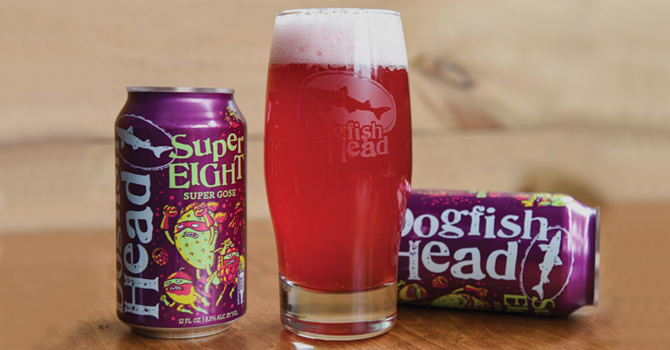 Observant consumers can easily spot that SuperEIGHT “Super Gose” is made with “eight heroic ingredients,” including prickly pear, mango, boysenberry, blackberry, raspberry, elderberry, kiwi juice, and quinoa. 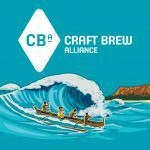 Hawaiian sea salt is also added to the brew, according to the company. Other companies, such as upstart Crook & Marker – which produces gluten-free, “spiked and sparkling” beverages made with quinoa, amaranth, millet, and cassava root – are attempting to attract health-conscious consumers by talking about what is (or isn’t) in their products. His solution? An organic spiked-and-sparkling beverage that comes in eight flavor varieties (black cherry, tangerine, strawberry-lemon, blackberry-lemon, grapefruit, mango, peach, and coconut pineapple), contains zero sugar and is sweetened with stevia leaf extract and erythritol. Similarly, Dogfish Head spent about a year-and-a-half designing Slightly Mighty, a 4 percent ABV, 95-calorie “Low-Cal IPA” with 3.6 grams of carbohydrates. 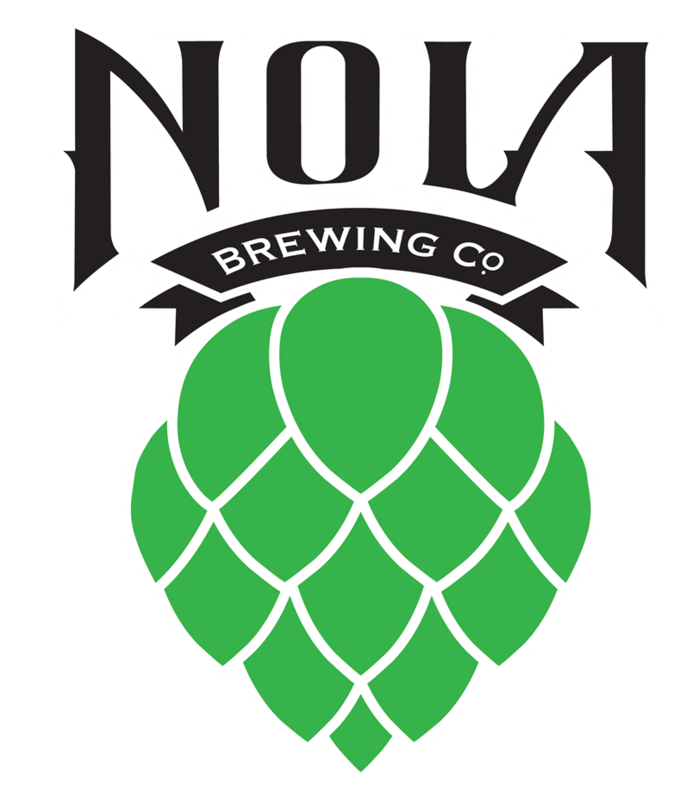 The beer is brewed with monk fruit extract and is poised to compete with Anheuser-Busch’s Michelob Ultra brand, which is marketed to athletes and checks in at 4.2 percent ABV, 95 calories and 2.5 grams of carbs. But Calagione and Weiss aren’t alone in their quests to cut into surging sales of Michelob Ultra, which grew 15.7 percent, to $1.9 billion, at off-premise chain retail stores during the 52-week period ending February 24, according to IRI. 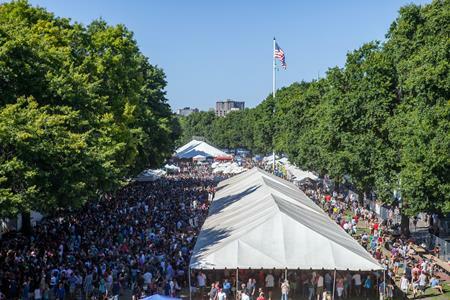 Boston Beer Company, the country’s second-largest craft beer maker, also took its 26.2 Brew national this year. 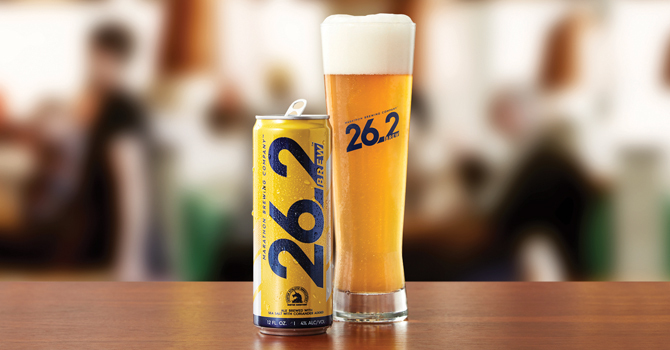 Cans and bottles of the 4 percent ABV, 120-calorie “golden, hazy ale” are adorned with the iconic blue and yellow Boston Athletic Association branding and feature the group’s unicorn logo, which the company hopes will attract endurance runners. The beer itself is brewed with pink Himalayan sea salt and is being marketed to marathon runners as a better-for-you, post-race refreshment option. The list of products being marketed toward wellness-minded consumers who count calories and scrutinize nutrition labels is growing longer by the day. 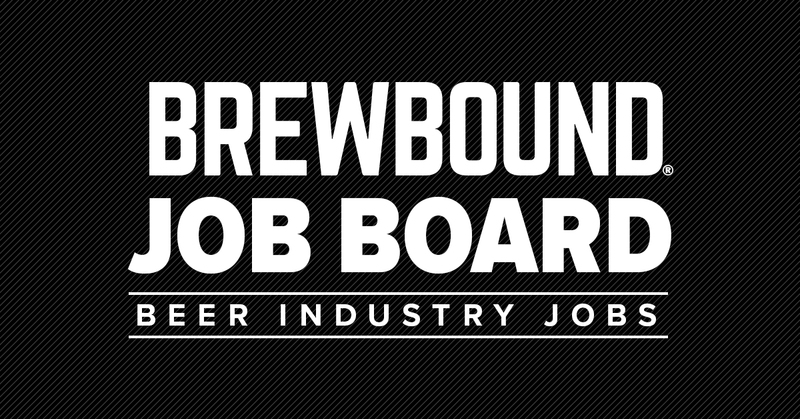 And as you would expect, the country’s largest beer companies are paying attention. Before that, MillerCoors-owned Saint Archer Brewing debuted its 95-calorie craft light lager, which is called “Gold” and has 2.6 grams of carbs, in four test markets. 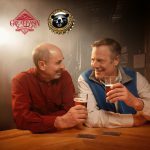 It also created television ads to promote the new brew. 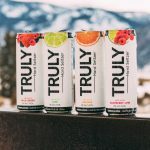 For its part, Anheuser-Busch has doubled down on the success of Michelob Ultra with a “keto-friendly” prickly pear line extension. Three other notable craft breweries – Colorado’s Avery Brewing, Missouri’s Boulevard Brewing, and Massachusetts’ Harpoon Brewing – have also rolled out sport-themed beers with functional ingredients in recent months. 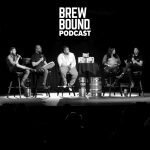 Avery’s “Go Play” IPA is brewed with sodium and potassium, while Boulevard’s Easy Sport “Recreation Ale” contains magnesium, potassium, sea salt, and tangerine peel. And Harpoon’s “Rec League” hazy pale ale is made with buckwheat kasha, chia seeds, Omega-3 fatty acids, antioxidants, and Mediterranean sea salt. Meanwhile, Deschutes Brewery, the 10th largest craft brewery in the U.S., appears poised to become the next craft brewery staking its claim in the low-calorie beer segment. Earlier this year, the company launched Da Shootz, a 4 percent ABV, 99-calorie pilsner with 4.2 grams of carbs. 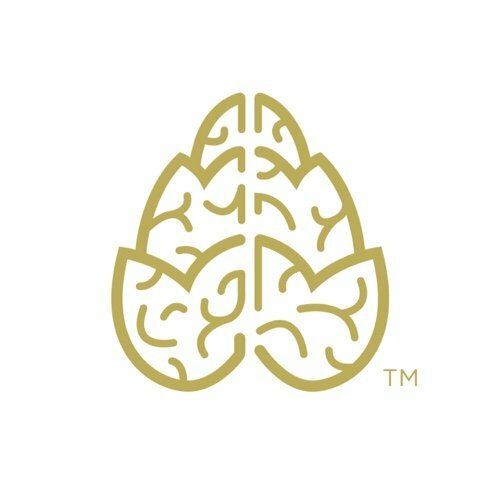 Oregon-based Deschutes is also currently developing a range of low- and no-alcohol offerings that it hopes will appeal to a growing number of consumers who are moderating or abstaining from booze – 52 percent of beer drinkers are making efforts to reduce their consumption of alcohol, market research firm Nielsen said. 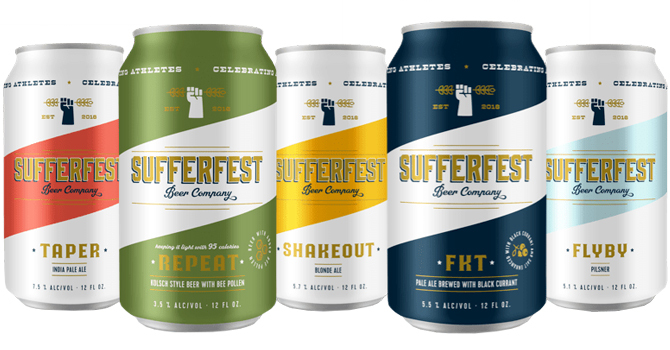 Perhaps the biggest signal that craft breweries were pivoting toward more functional beers came in February, when Sierra Nevada Brewing Company made its first-ever acquisition, buying San Francisco-based Sufferfest Beer Company. Sufferfest – a term used to describe an extended endurance endeavor, such as a race or a hard workout – was launched in 2016 by Caitlin Looney Landesberg, a former marketing executive at fitness app Strava. 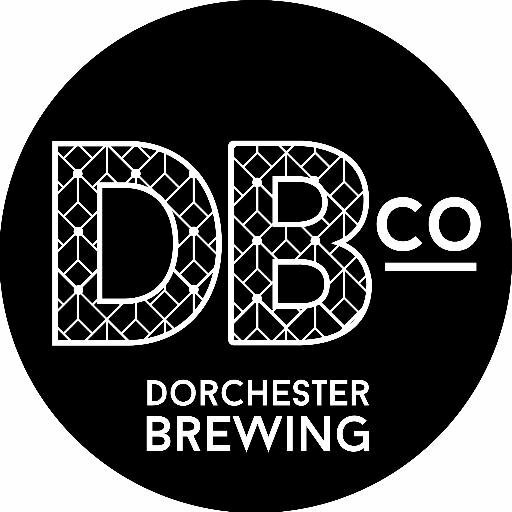 The company makes gluten-reduced beers made with ingredients such as bee pollen and sodium and markets to endurance athletes. 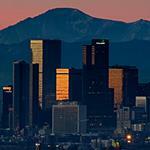 Many of its beer names – Shakeout Blonde Ale and Taper IPA – draw inspiration from the running world. Speaking to BevNET, Landesberg said she believes a growing number of younger consumers are gravitating toward “better-for-you” alcohol offerings because they’re seeking transparent products, and they’ve been conditioned to read nutrition facts labels. She argues, the beer category has struggled to keep pace with the broader food and beverage marketplace trend toward healthier snacks and drinks that boast fewer ingredients with more functional benefits. As Landesberg points out, Sufferfest’s early success can be partly attributed to the broader consumer shift toward “better-for-you” products. According to the Bump Williams Consulting Company (BWC), 10 of the top 25 “growth” brands in beer tout some kind of benefit – fewer calories, lower carbs, less alcohol, or gluten-free ingredients. And, according to Nielsen, Americans spent $207 billion on “transparent” food and beverage products in 2018. At the same time, 25 percent of beer drinkers are more interested in consuming alcoholic beverages that were produced with wellness in mind versus “a couple years ago,” the firm told BevNET. All of this has left most major beer companies angling for a piece of the beer market that is still hard to quantify. Heineken plans to spend $50 million to promote its alcohol-free 0.0 product. 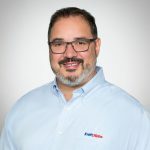 Pabst Brewing has also developed low- and no-alcohol line extensions of its flagship brand, and FIFCO USA, formerly North American Breweries, last year launched an uncarbonated 4.5 percent ABV spiked water called Pura Still. In recent years, dozens of large malt beverage manufacturers and smaller regional craft beer producers have rushed into a crowded hard seltzer category – one that now accounts for 1.3 percent of total off-premise beer sales. The big breweries have bought or developed their own, as well. Meanwhile, there’s another faction of craft producers vying for a slice: kombucha makers. 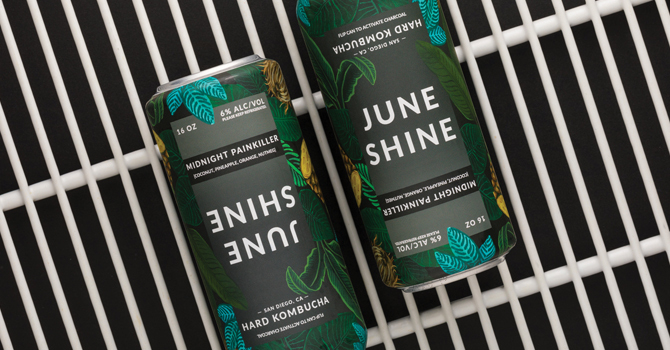 “Hard kombucha” producers such as San Diego’s JuneShine and Boochcraft, among others, have emerged as serious contenders in the fight for health-conscious consumers’ dollars. Both companies have made significant investments in production capacity, and they are among an emerging group of entrepreneurs – including Kevita founder Bill Moses, who recently launched Flying Embers Organic Hard Kombucha – who are convinced a large swath of drinkers will eventually seek out alcoholic products with more functional benefits, such as probiotics. 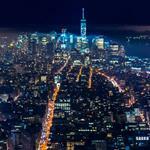 JuneShine, which recently completed a capital raise and acquired the original 24,000 sq. ft. Ballast Point Brewing facility, is betting that more consumers will seek out alcohol products matching the level of transparency that many food and beverage companies currently provide. Sales of “clean label” food and beverage products are outpacing conventionally labeled products, according to Nielsen. “Simple” products with fewer than 10 ingredients listed on their labels are growing at 1.3 percent, while “clean” products are growing at 4.3 percent, according to the firm. Ingredients panels notwithstanding, it’s still early days for hard kombucha makers. 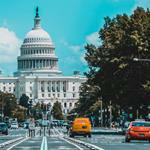 According to data from IRI, off-premise dollar sales of alcoholic kombucha were up 179 percent, to $3.9 million, during the 52-week period ending February 17, 2019. The largest hard kombucha brand in the set is Boochcraft, with about 53 percent of the market share by dollars. The next largest brand is Kyla Hard Kombucha, which is made by Full Sail Brewing. A-B is also playing in the hard kombucha space, with its 4.4 percent ABV Kombrewcha brand. Beyond “functional” craft beer, boozy seltzer water and higher-proof kombucha, there’s also been an uptick in the development of low-calorie, gluten-free products, such as spritzers and sessionable wine, that larger companies are beginning to test market. 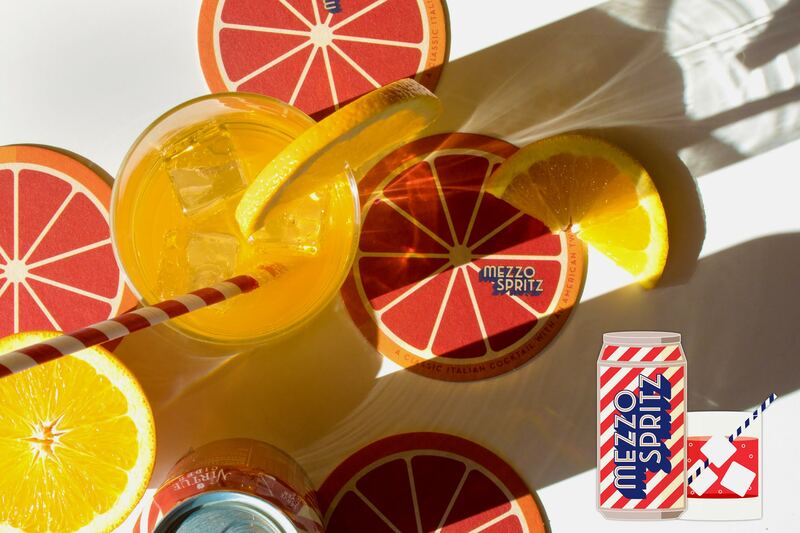 In January, A-B, via its Virtue Cider brand, launched a line of cider-based spritz beverages called Mezzo Spritz. The first product, a blood orange flavor, checks in at 3.5 percent ABV and 80 calories. A-B, via its ZX Ventures incubator, is also testing two other low-calorie products. Saturday Session wine checks in at 5.5 percent ABV and 100 calories, while “b,” a gluten-free beverage made with water, honey and fruit, contains 100 calories at 3.5 percent ABV. Similarly, MillerCoors has launched a line of 100-calorie, 8.4 oz. canned wine spritzers called Movo, as well as a line of sessionable alcoholic beverages called “Cape Line.” The latter also contains 100 calories or fewer, per 12 oz. serving. 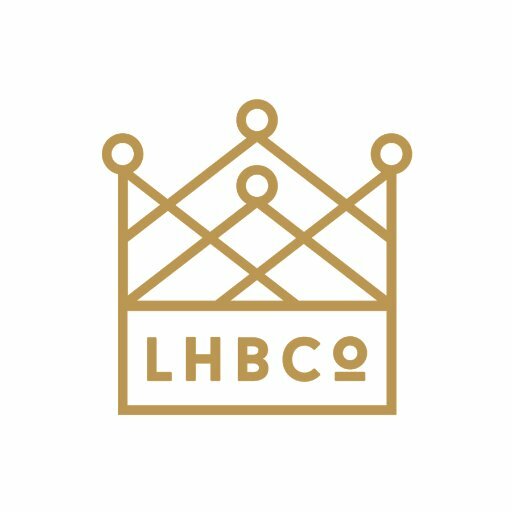 Even Craft Brew Alliance (CBA), which is 31.3 percent owned by Anheuser-Busch, has created a business unit, called the pH Experiment, that is specifically tasked with innovating around non-traditional alcoholic beverages that play on the fringes of the beer category. “Our goal is to provide long-term, sustainable growth for CBA,” Karmen Olson, general manager of the pH Experiment, said. The division’s first product is Pre aperitivo spritz, which checks in at 6.6 percent ABV, contains 160 calories, 1 gram of sugar and 7 grams of carbohydrates. At the end of the day, after all of the calories and carbohydrates have been counted, it’s clear the beer industry has shifted its focus toward providing drinkers with a variety of so-called guilt-free alcoholic beverage options. The question, as always, is whether consumers will pull these products off the shelf. Time – or perhaps waistlines – will tell. 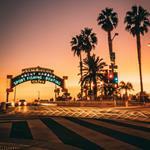 Editor’s note: This article appeared in the March/April issue of BevNET Magazine.